We’re very lucky to have the talented team at The Mixology Brothers create an exclusive Mothering Sunday cocktail for us. 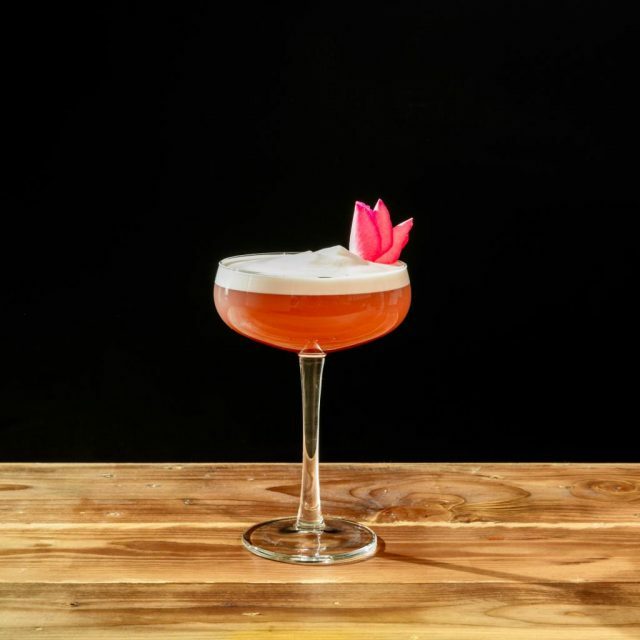 Easy to make with simple ingredients you can pick up at your local shop, this beautiful cocktail is sure to make any mum (or any person) feel extra special! The Mixology Brothers provide and host cocktail parties wherever you dare them to put one on. They offer cocktail services to a vast range of parties, launches, corporate events, weddings and festivals! Craftsmanship, elegance and quality are central to what they do. No nonsense, just excellent drinks and straight up service! Find out more.